Take a look at our carefully selected range of Sparco and Stilo pit and racing driver intercom radio systems and accessories. This is an extensive subject but it’s important to choose your gear correctly. Always carry spare adaptors, especially Peltor to Stilo if you’re a Stilo helmet owner. 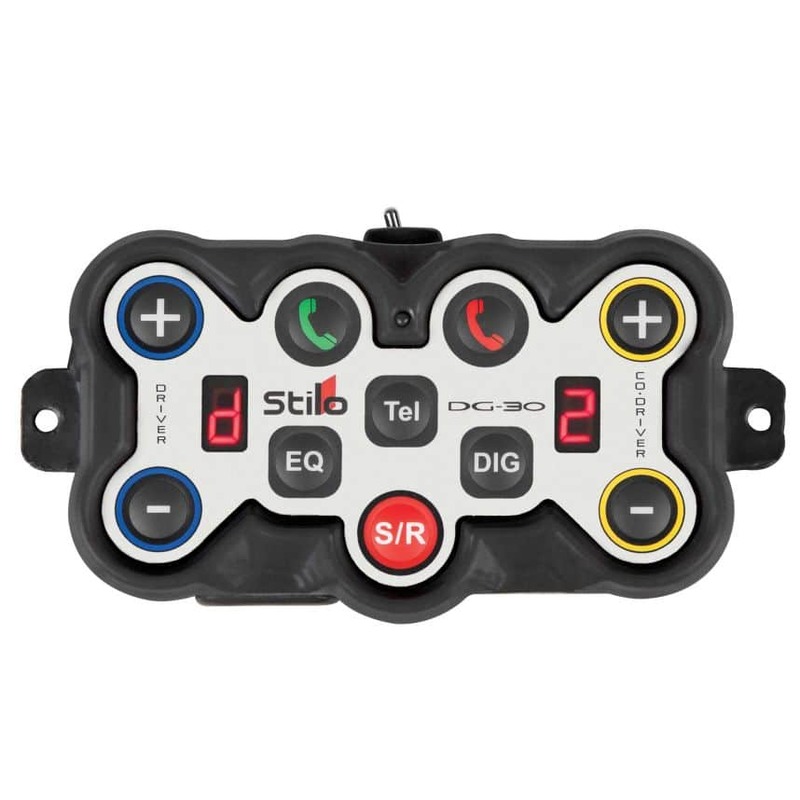 Driver61 Recommends: Stilo’s latest DG-30 Digital Rally Intercom. The reduced noise levels from the digital filters in these radios are quite astonishing and rally have to be heard to be believed. Standard kit in all WRC Rally cars. 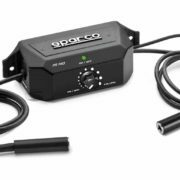 See our range of analogue intercom amplifiers for coaching, replacement in-helmet speaker and microphone kits, microphone booms, Stilo intercom and radio connection wires, Peltor to Stilo (and Stilo to Peltor) adaptors, helmet ear muffs and ear plugs below.